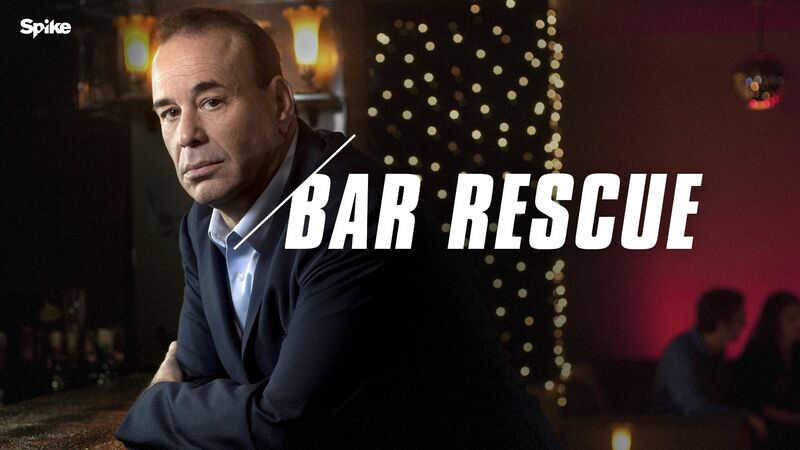 You can now show your support and enthusiasm for all things Bar Rescue on your social media accounts and desktop backgrounds! Just click on any of the photos below to get to the full size image. Then save that image and upload. 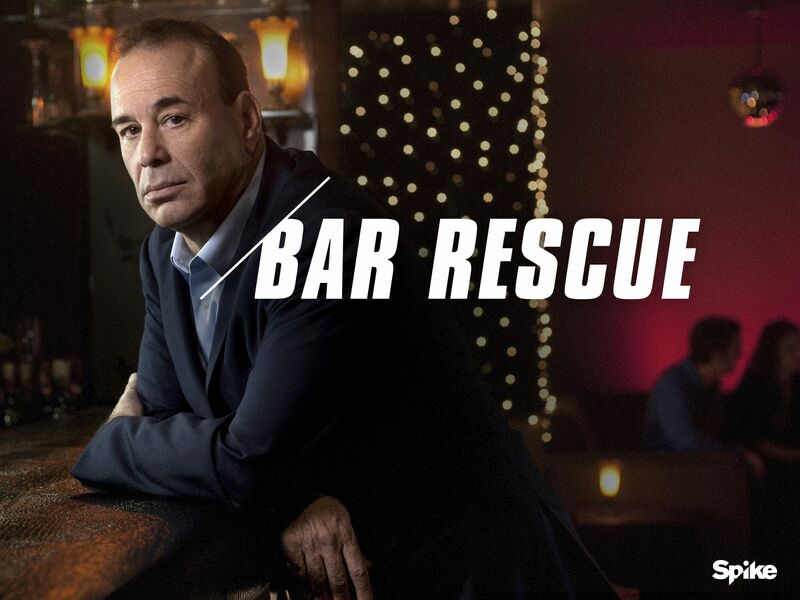 Be sure to tune in to a brand new episode of Bar Rescue on Sunday, October 4th at 10/9c. 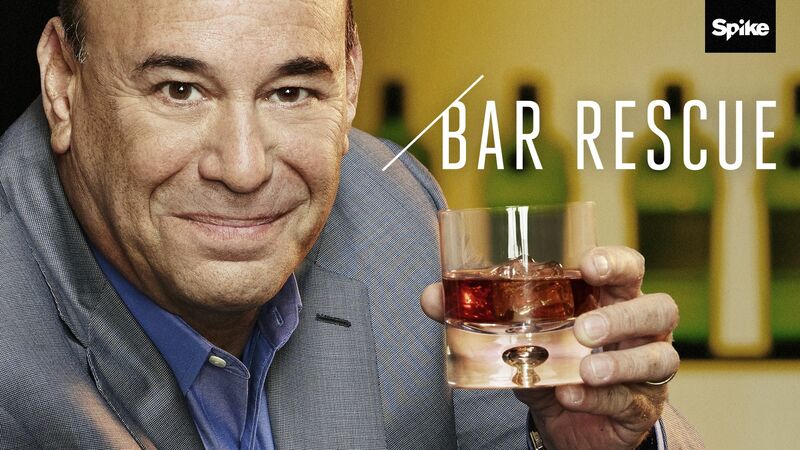 OR, if you can't wait, you can watch this brand new episode right now in the Spike App. 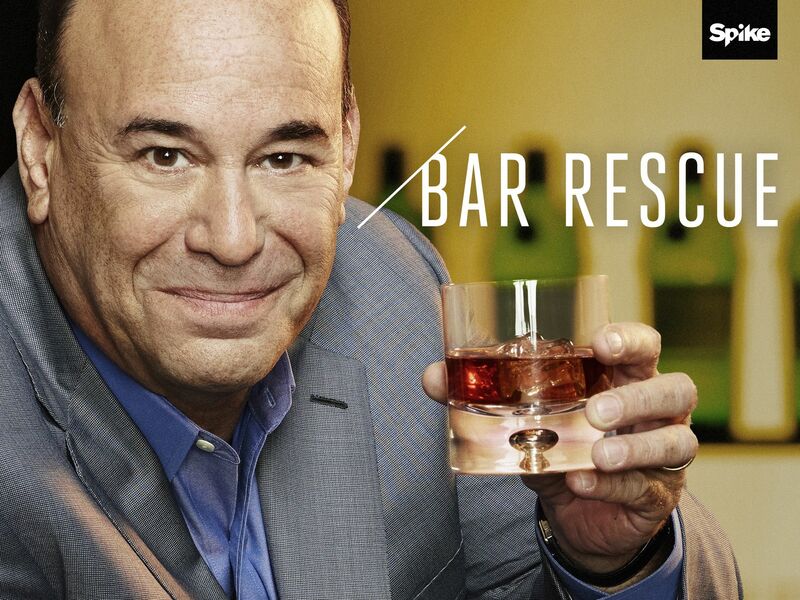 Also, be sure to follow Jon Taffer and Bar Rescue on social media.